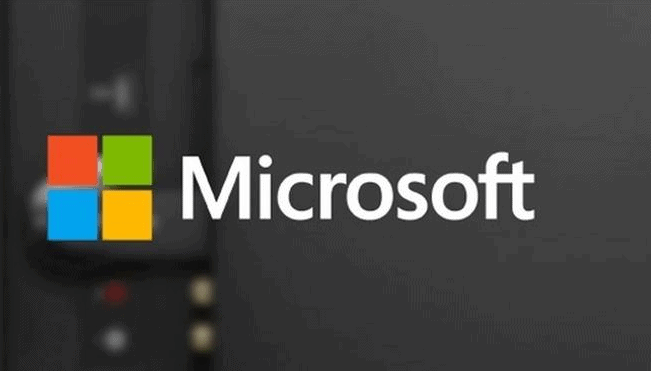 Technology firm Microsoft recently announced that the company is planning to bring internet connectivity across India free of cost. According to a report generated by Hindustan Times, the tech firm has suggested that making use of the “white space” or the unused spectrum between two TV channels will be an economically-viable solution for making Internet connectivity to a vast population. While Wi-Fi has a range of only about 100 metres, the 200-300 MHz spectrum in the white space can reach up to 10 km. However, the government-owned TV channel Doordarshan owns the spectrum at present and is not used at all. So now, the key hurdle in setting up Internet connectivity across remote areas in the country that was the lack of digital infrastructure will be addressed by this solution. As informed by Microsoft India’s chief, Bhaskar Pramanik, Internet will now be accessible to a vast population and that too in a cost-effective manner due to this initiative. With its help, an eco-system will be created that will benefit other technology service providers, including manufacturers of routers, and not just Microsoft. However, in the beginning the company will be launching the project in two major districts, as they are seeking permission for it.